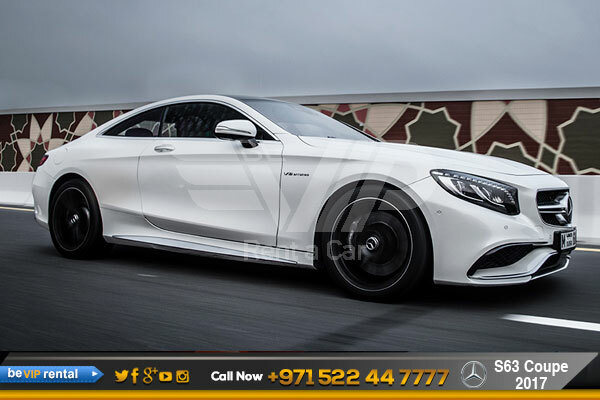 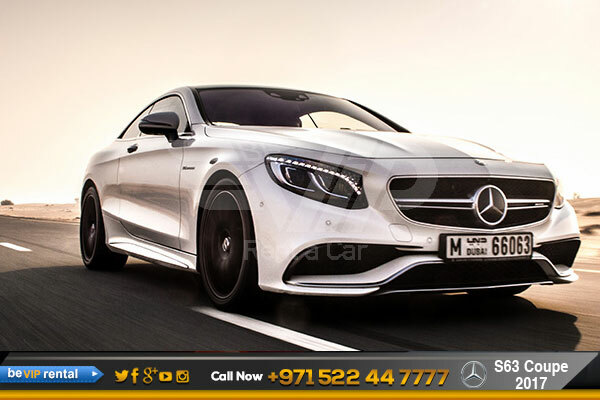 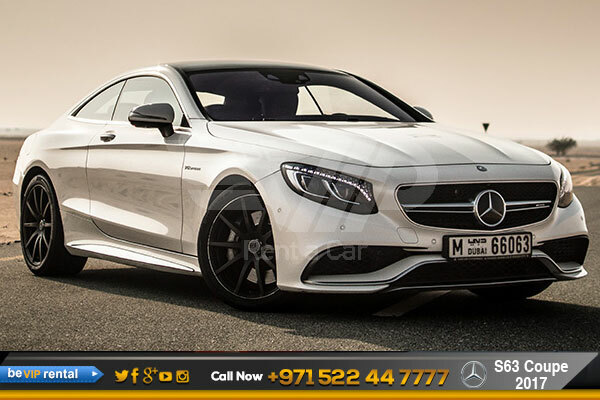 The S 63 AMG Coupé also boasts exciting looks to emphasize its sporty performance: it exudes dominance and hallmark Mercedes-Benz sensual purity. 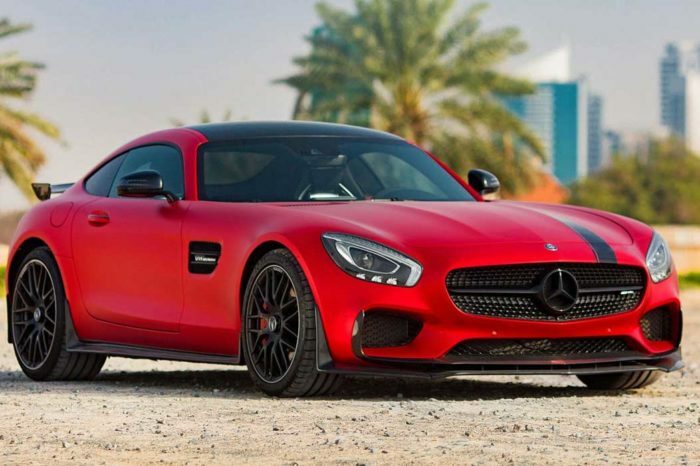 The design is a stage for the exciting technology at the heart of the new dream car. 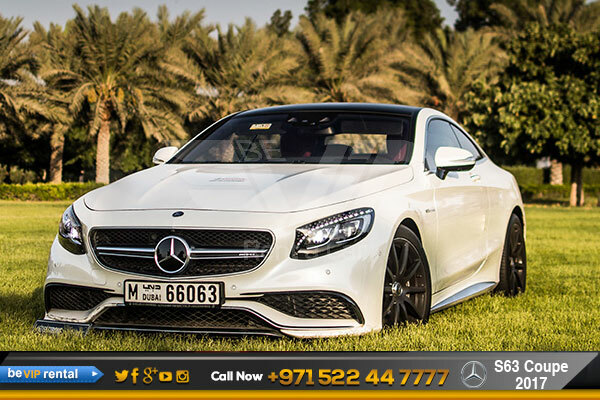 High-quality materials and fine workmanship are combined with a sporty, exclusive design idiom. 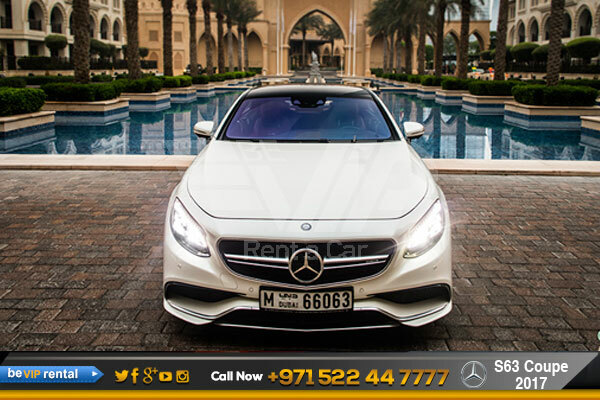 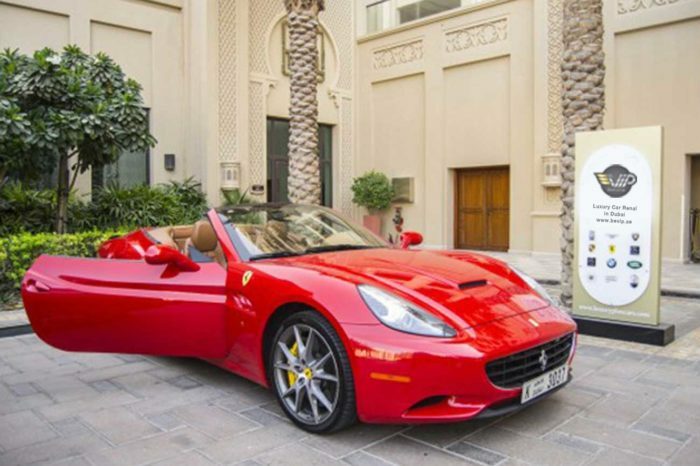 A high class appeal, quality workmanship and exceptional touch and feel are a treat for the passengers’ senses, so that the car’s interior represents the highest level of “modern luxury.